Salad every day boosts health so make it taste amazing. Eating green leafy vegetables is connected to better brain health over time. The journal Neurology released a study that consuming leafy greens daily is linked to slower cognitive decline. These greens are loaded with phylloquinone, lutein, nitrate, folate, α-tocopherol, and kaempferol which have a positive affect on the mind as people age. If you're not in the habit of eating kale, spinach, chard, arugula, or watercress salads every day, here's a few ways make them taste amazing every day. Lemonette Salad Dressings are natural dressings made without dairy or soy and are based on lemon juice which gives them a fresh taste. Lemon is also loaded with Vitamin C which is a powerful antioxidant. Try Lemon Garlic or Zesty Cumin and enjoy the great flavor on your leafy green salads. If you're a do it yourself cook, make your own dressings with these great ingredients. 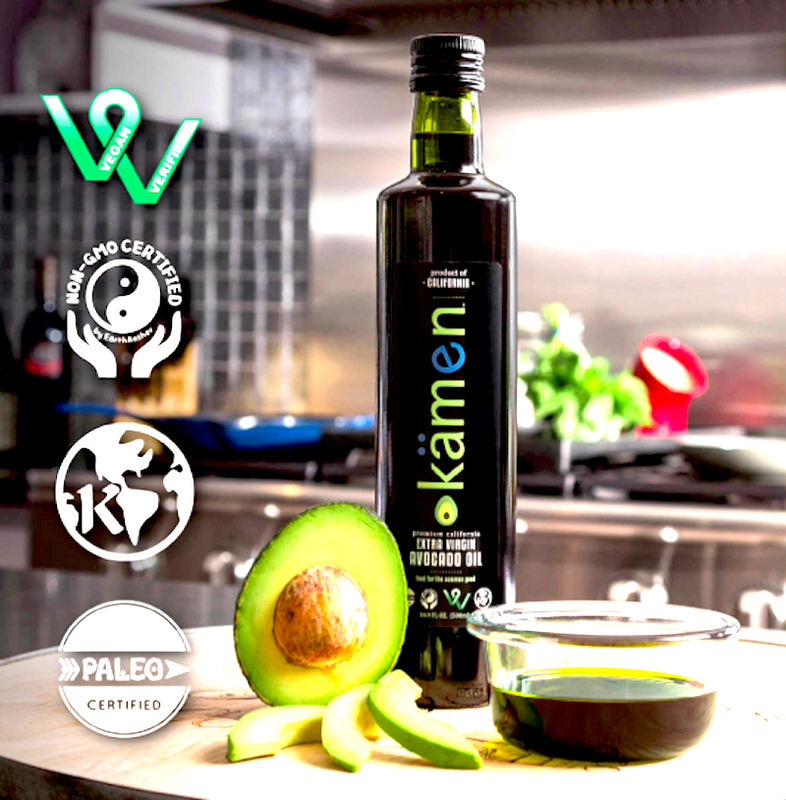 Try flavorful California Avocado Oil or Chilean Olive Oil as a base from Kamen. Mix is natural balsamic vinegar from Napa Valley Extra Virgin. Then season with Daddy's Gourmet fresh dried herb and Hawaiian sea salt blends. Shop these great salad dressings and dressing ingredients on Treatmo app for delivery to your home and enjoy eating those dark leafy greens!